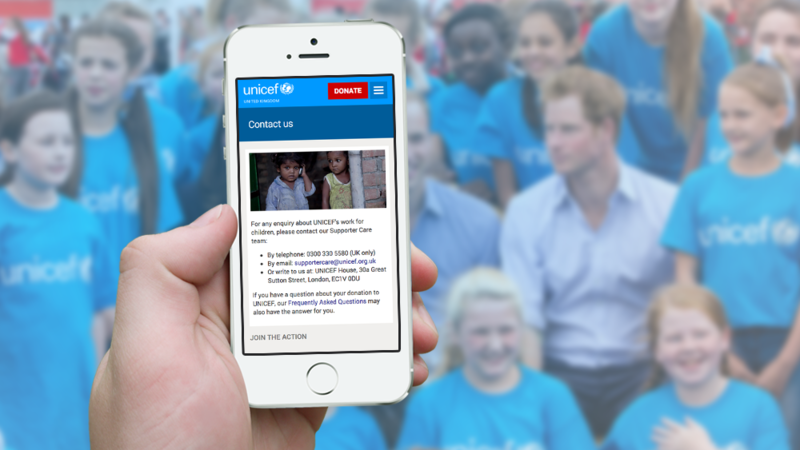 UNICEF is the world’s leading organisation for children operating in over 190 countries. 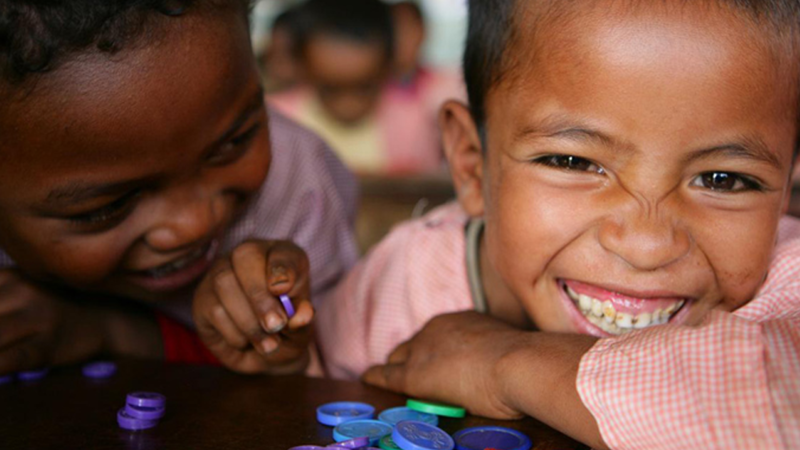 They raise funds through donations from individuals, organisations and companies and campaign to keep children safe – working in schools, hospitals and local authorities in the UK. 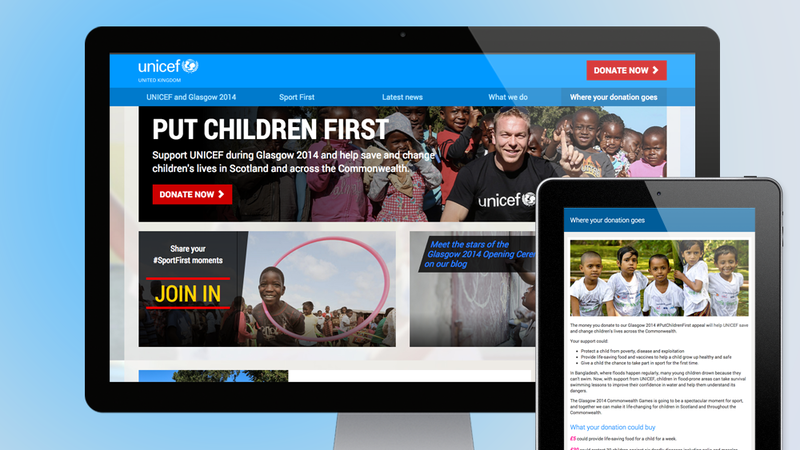 In 2014 we developed fundraising sites to support UNICEF’s major UK initiatives for the year – for Soccer Aid and the Commonwealth Games. The sites were designed to support the high volumes of traffic generated from peak time TV audiences for the events. Both sites featured responsive layouts and were coded to be as light as possible to ensure quick load times – vital for the peak giving times after appeal films were aired.